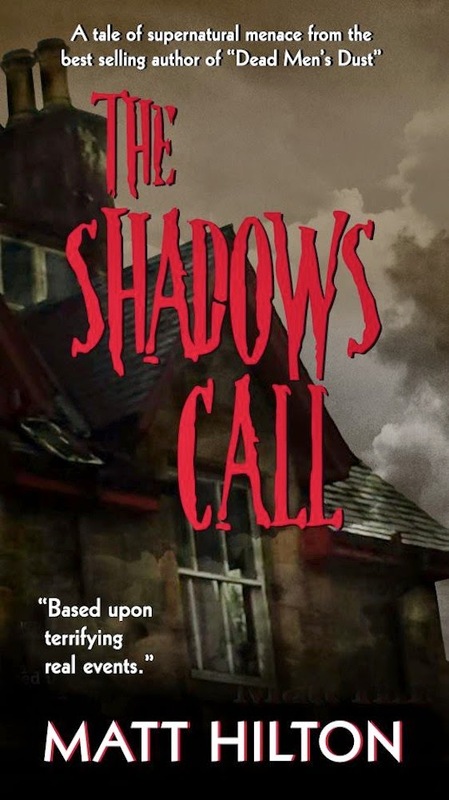 Totally unexpected as it was, I recently heard from BIG AL'S BOOKS AND PALS - an excellent review site that concentrates on ebook and indie published books - informing me that my ghost/paranormal thriller 'THE SHADOWS CALL' has been shortlisted for a readers choice award. I'm chuffed to bits at the news, because it is validation of the book I hadn't expected. 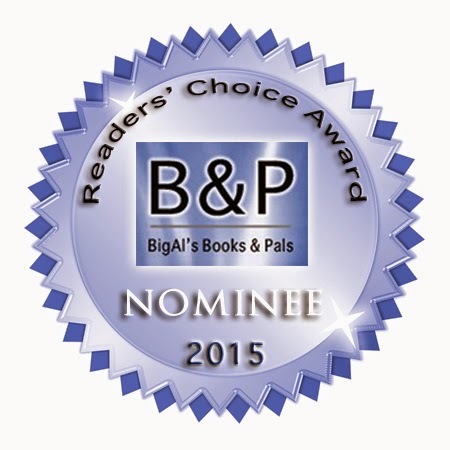 Voting is open at Big Al's now through until midnight on March 28th (mountain time USA). 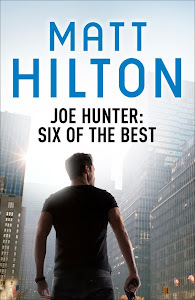 Anyone who would like to vote can do so by the link supplied above, where there are some great prizes on offer as incentives to readers. I wish all the nominees luck, and win or lose, I'm still over the moon.